Includes a Free Car Wash ! 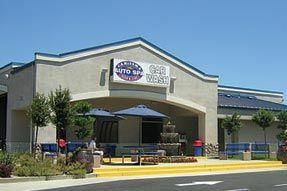 Car-izma Auto Spa is your local destination for all of your car wash, detailing, oil & lube and smog check needs. 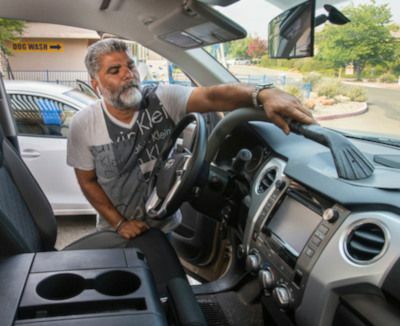 With car washes starting at just $22.99, detail packages at $79.99, and oil change services at $34.99, Car-izma provides quality service at a price you can afford. Your satisfaction is new owner Reggie Singh's top priority. Conveniently located one block south of Highway 50 at 4107 Cameron Park Drive. 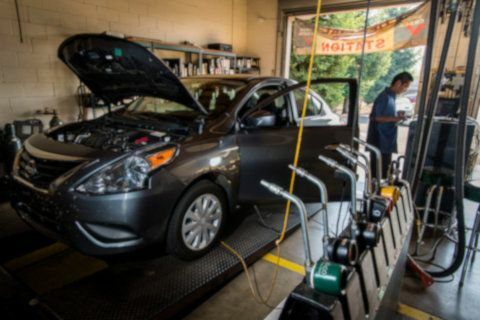 Whether you need a car wash , oil change or smog check our friendly staff will get the job done right. Need a complete detail? Stop by or call us today for an appointment at 530-676-5289! Follow us on Facebook to catch our specials.